Nintendo used to be a name that only invoked childhood memories. 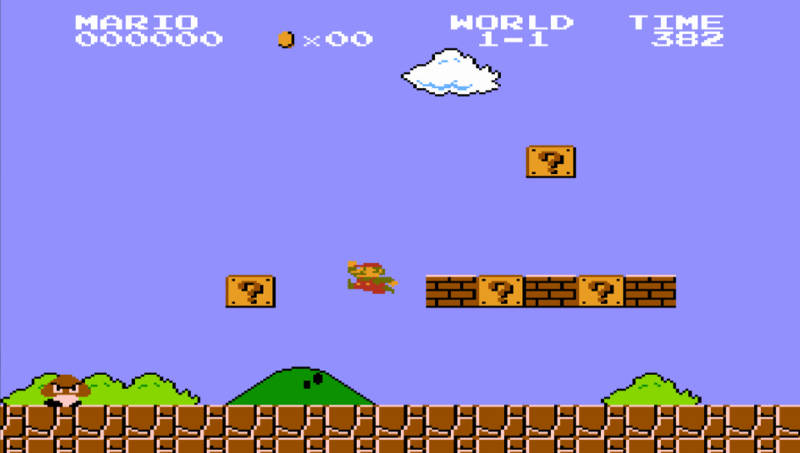 The Nintendo Entertainment System (NES) was where most young adults of today had their first experience with the Legend of Zelda and Super Mario, and the original Pokémon Red and Blue some 20 years later made the Gameboy a worldwide hit. 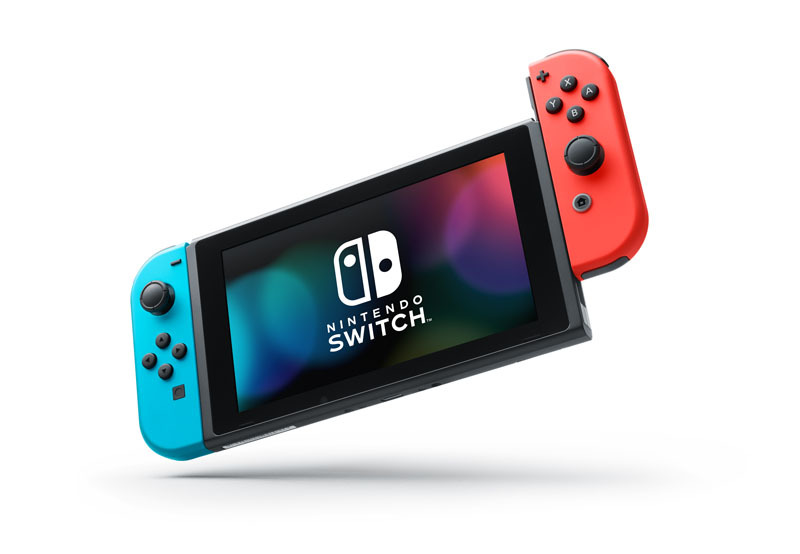 For the longest time, Nintendo has been lagging far behind in the console market since the Super Nintendo Entertainment System (SNES) in the early 1990s. 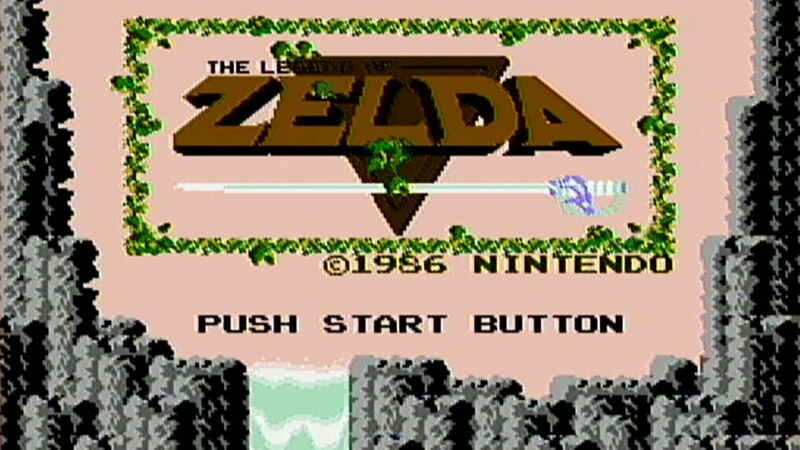 Subsequent consoles relied heavily on nostalgia as titles like The Legend of Zelda, Super Mario, and Super Smash Bros as the main sales drivers, Zelda especially today (more on that later). Success with consoles, however, has largely eluded Nintendo in the 21st century. But while the consoles were underwhelming, Nintendo’s handheld continues to be a mainstay in mobile gaming. From the many Gameboys to the DS that succeeded it, and now the 3DS, Nintendo are the true innovators of gaming on-the-go. Pokémon remains the breakout success to come out of Nintendo’s handheld gaming. Until today, the many iterations of the series still continue, and it has become a household name for fans young and old for the last 20 years, with an animated TV show and movies to boot. 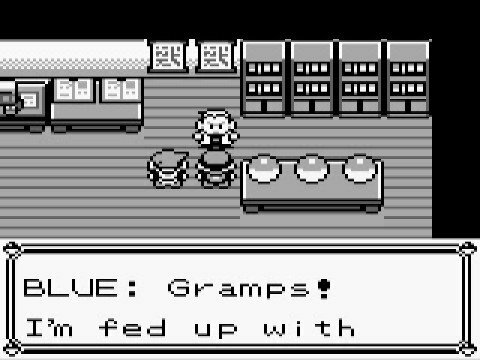 2016 marks the first real evolution of the Pokémon franchise. Partnering with Niantic Labs, Nintendo brought Pokémon into smartphones through an application that relies on Augmented Reality. Pokémon GO became an instant success, despite it not actually being available to most people around the world. Still, this wasn’t a true Nintendo game in a sense. Pokémon GO was more of a complimentary title to the franchise, rather than being a part of its continuity which is still reserved for the Nintendo 3DS. That’s where Super Mario Run can change things a little. First announced in September 2016, the game was the only app capable of challenging the dominance of Pokémon GO when it was released in mid-December 2016 for iOS. 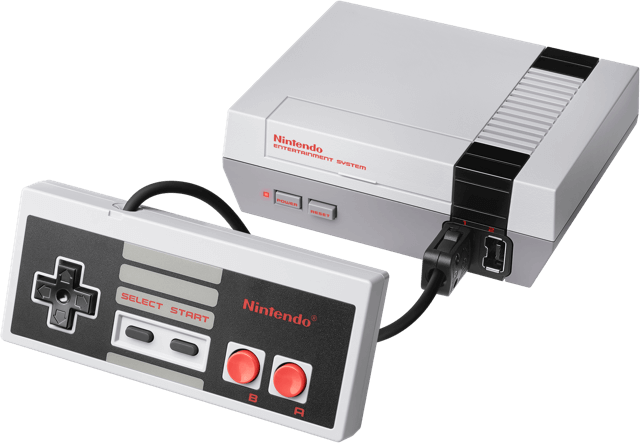 2016 was also when Nintendo made a huge bet on nostalgia by releasing a miniature NES for the modern gamer. Dubbed the NES Classic Edition, it features 30 classic Nintendo games packed into a pint-sized console. Until today, it remains an elusive buy, with several retailers selling it at a stark markup. The Wii enjoyed moderate success by being the first console to integrate actual physical movement into games, while the awkward Wii U undid whatever the Wii built upon. Nintendo was more or less back to square one, and they needed to once again release a revolutionary console. Finally unveiled in January this year was the Nintendo Switch. Say what you will of the prohibitively high pricing in Singapore, because people are still buying it in droves since its recent release. Elsewhere in the world where it is cheaper – despite the fact that it has only one playable title in The Legend of Zelda: Breath of the Wild – the console has been flying off the shelves so much so that Nintendo has promised to ramp up production for the rest of 2017. Sure, the Nintendo Switch does not have the ability to play 4K content, nor does it have any fancy Virtual Reality headset, but it carries a heavy dose of nostalgia and casual fun going on. Nintendo took where the Wii U failed terribly, and injected the winning formula that has made its handhelds great. What we get is a modular gaming system that can not only sit pretty beside our televisions, but also one we can take with us on the road. Nintendo has finally struck gold, provided they don’t blow it the second time. 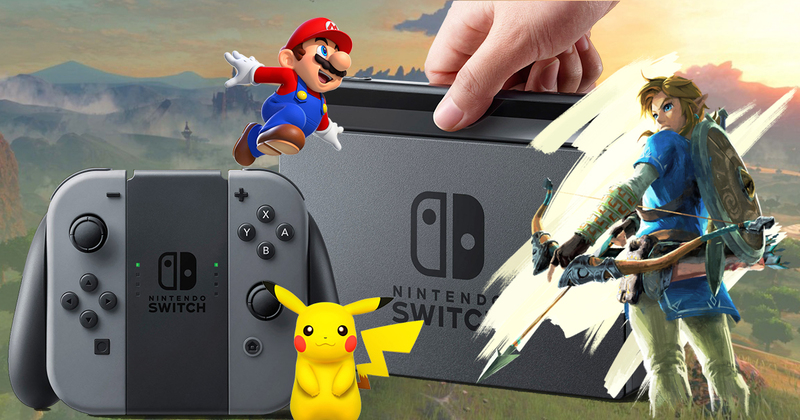 Those who already owned a Switch are already finishing the Zelda game, and seeing how 1-2 Switch is a terrible excuse for a game, people will soon be left with a glorified tablet with controllers if Nintendo doesn’t start releasing more games. With an exciting list of games waiting on the wings, all they need now are release dates. 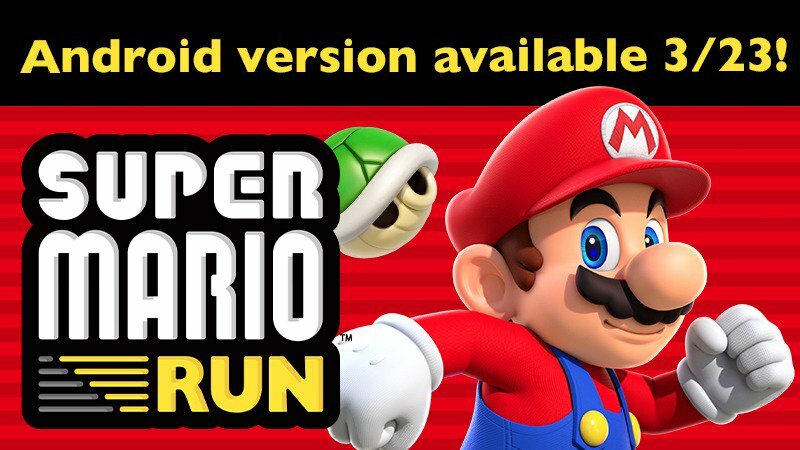 In other Nintendo news, Android users can now look forward to playing Super Mario Run on their phones. Set to be released in the Play Store on 23 March, the game is set for another record-breaking app download figure after dominating the iOS App Store on release day. For anyone who grew up with Nintendo consoles, it will always be a brand that reminds them of their childhood. Let’s just hope Nintendo doesn’t shatter that dream.